ONE MONTH FREE RENT!!! CALL OUR OFFICE FOR DETAILS ON THIS AMAZING OPPORTUNITY!! 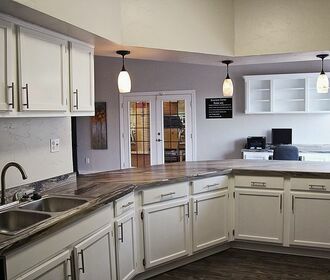 Our beautifully remodeled apartment homes offer a modern look and feel with stainless steel appliances, upgraded cabinets, granite-style counter tops, resurfaced counter tops, new lighting, new hardware, and upgraded flooring options. Our newly remodeled amenity centers offer a pool with cabana and grills, resident clubhouse, outdoor fire pit, and a playground. 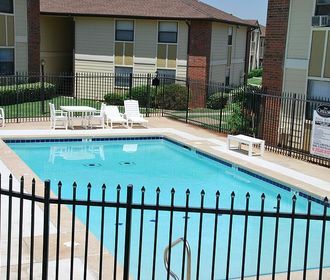 We are conveniently located next to Quall Springs Mall with close access to the downtown area. You will love our new look! 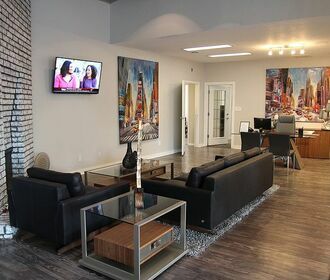 Call today to schedule your appointment to tour.